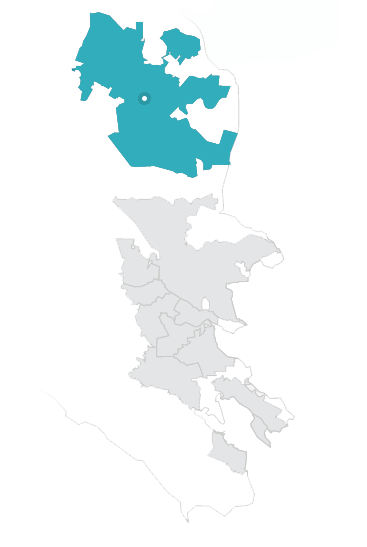 Located at the northern end of Marin County, Novato is situated at the base of the Napa and Sonoma Valleys, home to some of the world’s most renowned vineyards. 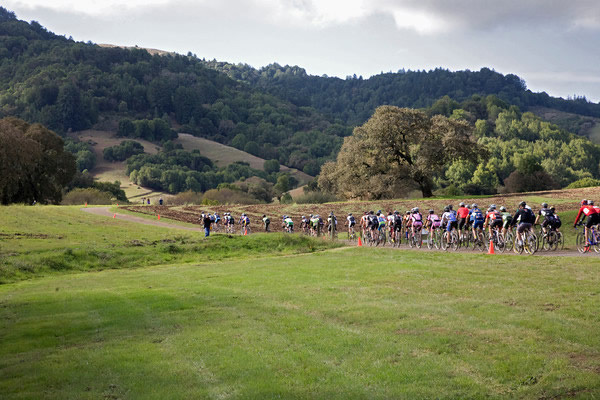 Like its more famous northerly neighbors, Novato is a vast and beautiful place featuring over 3,000 acres of open space and averaging 260 days of sunshine annually. The relative distance from San Francisco translates into lower home prices and larger lots, making Novato a more affordable place to raise a family. 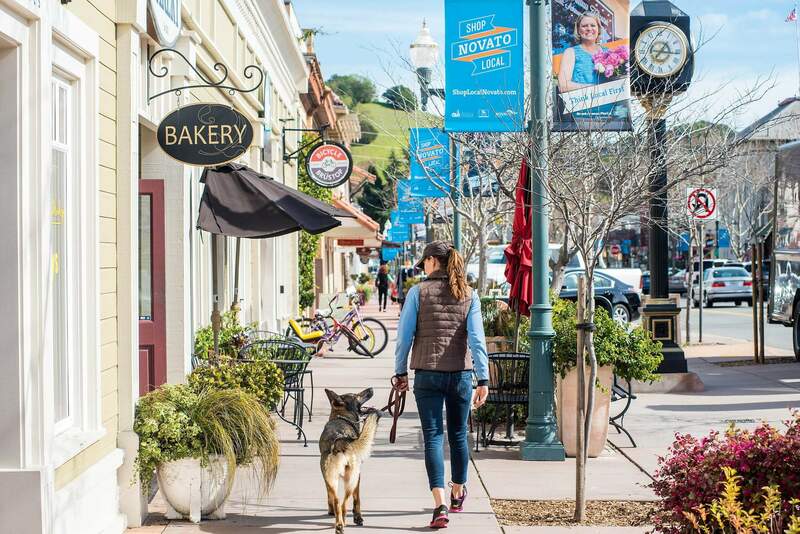 Downtown Novato, including Grant Avenue, has been refreshed into a bustling business district filled with charming, locally-owned shops, family-friendly restaurants, a Whole Foods, and many friendly faces. Part of the fun of this town is strolling Grant Avenue on a lazy Saturday, but two must-stop locations include Marvin’s for breakfast (worth the wait, we promise! ), and The Speakeasy for a pint to watch college football at this classic neighborhood sports bar. 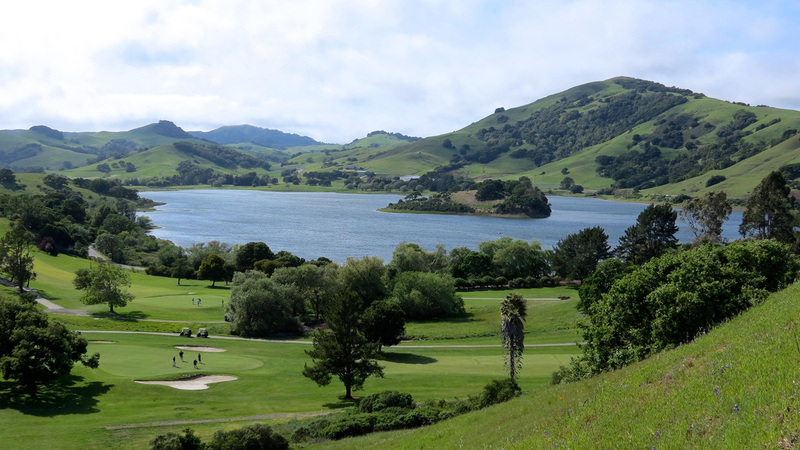 Stafford Lake is a gorgeous 193-acre open-space preserve where you can hike, bike ride, fish for catfish and bass, and walk your dog. Novato is about as family-friendly as you can get with endless town parades, events, and festivals. A highlight is the annual Turkey Trot running race on Thanksgiving morning where you will find runners of all ages, some in festive costumes. 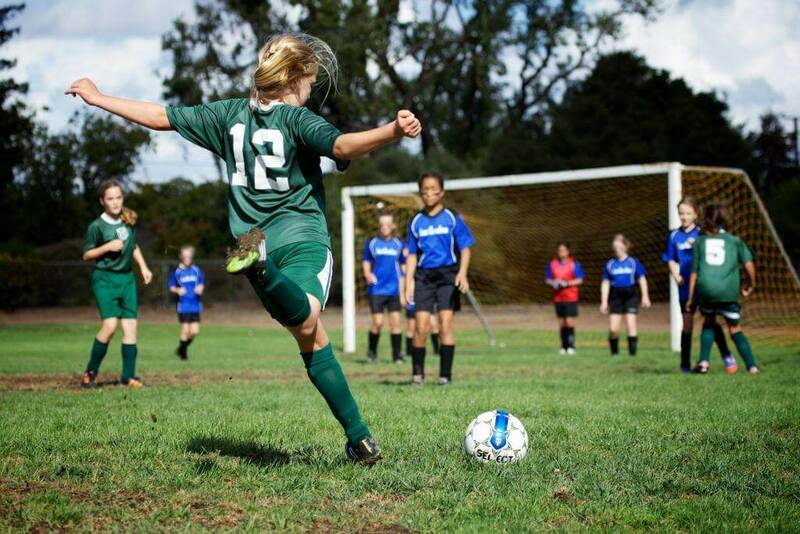 For the athlete in the family, Novato’s youth sport programs are among the most decorated in the region.  The Novato Unified School District consists of 8 elementary schools, two middle schools, and two high schools and has the support of extremely committed and involved parents.